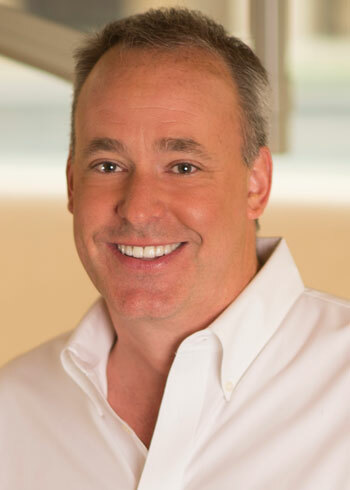 Dr. John Dougherty isn’t your average everyday dentist. He’s been practicing dentistry for more than two decades, he is an outdoor enthusiast who has hiked the Grand Canyon North Rim to South Rim more than 20 times, and he’s completed a 600-mile bike race in Oregon. But what truly sets him apart is his dedication to his family, his patients and the Phoenix community. Launching his private practice, Artistic Dental at the biltmore in 2000, Dr. Dougherty provides comprehensive dental care, taking an integrative approach in treating patients from children to seniors. Growing up in Portland, Oregon, John Dougherty excelled in math and science. After graduating high school, he went on to become a bleeding orange and black Beaver from Oregon State University. Coming from a family of engineers, it seemed only natural that he would follow their lead. Yet, his career path took a different turn when he took a class that had students perform an exercise carving teeth. When his professor told him he was a “natural talent”, he decided to change majors and ultimately became one of Arizona’s leading dentists. After graduating from Oregon State University, Dr. Dougherty attended Creighton University, where he earned his Doctor of Dental Surgery. The appeal of warm weather, great outdoor activities and the growing Phoenix market attracted Dr. Dougherty to start his career in Arizona in 1991. 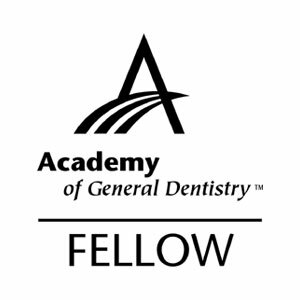 For the first few years, he worked on staff for a private practice before joining OnSite Dental, where he worked from a trailer traveling throughout Arizona to provide dental care to the under-served children and families living on the Indian reservations. After four years of working from the road five-days-a-week,Dr. Dougherty returned to practicing dentistry full-time in Phoenix and began looking for a dental practice of his own to purchase. His two-year search eventually connected him with a retiring dentist located at 24th Street just south of Camelback Road and the two signed an agreement.Two days before closing, the business burned to the ground. Knowing that entrepreneurship was not for the weak, Dr. Dougherty stayed committed to going out on his own. He renegotiated and rebuilt, opening the doors to Artistic Dental at the biltmore in November 2000. A lifelong learner, Dr. Dougherty believes that the more knowledge and skills he can acquire, the better care and services he can provide to his patients. 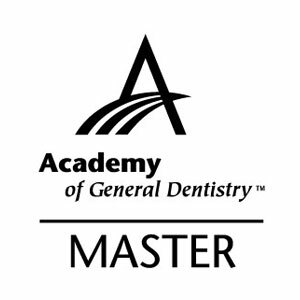 In 2012, Dr. Dougherty’s commitment to education was recognized after completing 1,100 hours of continued study with a Mastership Award from the Academy of General Dentistry, the highest honor and one of the most respected designations within the dental profession. 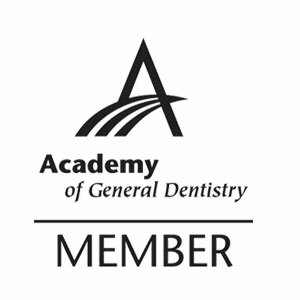 Dr. Dougherty is a member of Central Arizona Dental Society, American Dental Association, Dental Organization for Conscious Sedation, International Orthodontics Association, and the Arizona State Dental Association. He also donates his time and expertise to patients from Saint Vincent de Paul and Veterans of Foreign Wars. In 2015, he was named a Health Care Hero finalist by the Phoenix Business Journal. When Dr. D. isn’t seeing an early morning patient, he likes serving breakfast in bed to his kids. He also enjoys basketball, water skiing, hiking, biking, and playing Blokus and bridge.